LinkedIn is an essential tool in the modern professional world. In fact, you might say it's LinkedIndispensable. You probably use it to maintain and keep up to date with your professional network, and you may have even used it to get a job at some point. 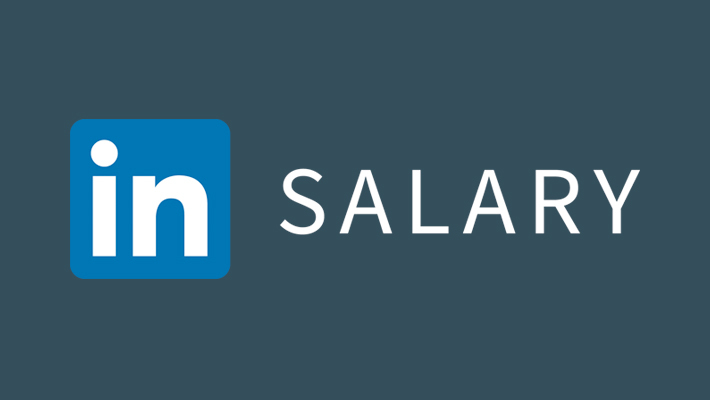 Whether you got your job through LinkedIn or not, you can now ensure that it pays you what it should using the social network's new LinkedIn Salary tool. 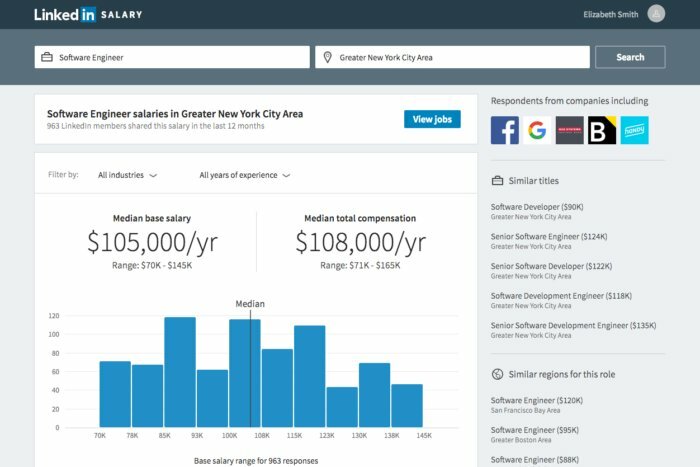 Announced and released in the USA, UK, and Canada yesterday, the tool will aggregate user-submitted salaries to create a vast data archive that can be browsed to show salary statistics based on a variety of factors. 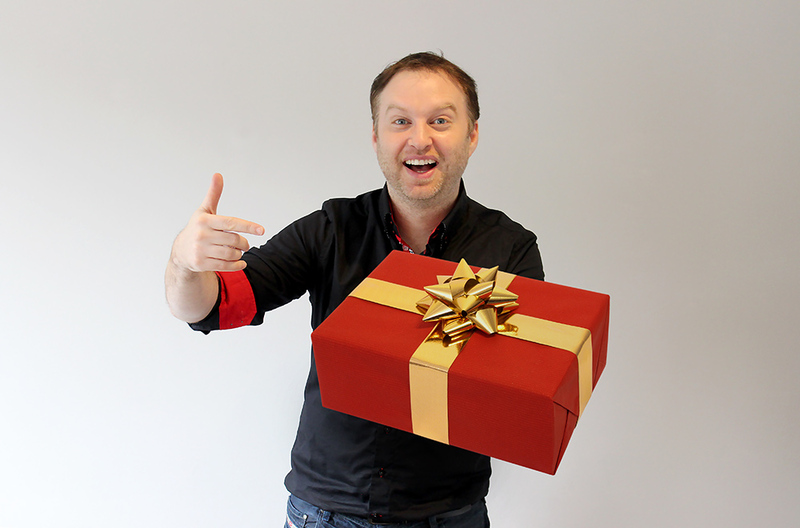 So you may be left either feeling very smug, or scrambling to strategise for that next raise. LinkedIn Salary aims to use data from its 460 million plus users to provide 'deep insights' into salary distribution across every imaginable job and industry. Digesting the data will take in bonuses and commission as well as salary, and various anchor points such as experience, industry, company size, location, and education level. The data will be voluntarily submitted by users themselves, who are assured by LinkedIn that any data they submit will be instantly encrypted, unable to be viewed even by the data vault goblins themselves. The availability of this data to users provides a useful benchmark against which to measure their salaries and see how they compare. This gives you something to aim for when negotiating a salary, as you can see the median compensation for someone in the same place, industry, and level of experience. LinkedIn Salary doesn't only give you a number to bring to the negotiation table, though, as the data analysis lets you plan out your future career more optimally as well. You can see similar positions that may engender a pay rise, or whether a change in location might do the same. It also highlights whether you could get paid more at a big corporation, or a targeted, smaller operation. LinkedIn stands to benefit from the addition in a few ways. Obviously, it's an attractive feature that may draw more users to the platform. The full data is only available to premium members or those who submit their salary data themselves, so it may see a small bump in premium memberships, but will largely draw in huge amounts of data from curious users. Glassdoor and Comparably. The main edge that LinkedIn holds over these is its huge network, with a correspondingly large dataset that will only continue to grow. LinkedIn also envisions harnessing the data for even more purposes as it does grow, with the potential to add, say "Recommended Skills" that could potentially boost your earnings. Maybe ones that conveniently tie in with LinkedIn's skills and learning section, another way they're trying to boost premium membership. As mentioned, the tool is only available in the US, UK, and Canada for now, but it's set to roll out globally coming into 2017. This follows up on a raft of other improvements that have been made to the platform since its acquisition by Microsoft, such as revamping the mobile app and adding video. Especially in today's market, knowing what you're worth is in itself a valuable asset. LinkedIn Salary makes it easy to do that, and as more and more data is collected and wizardry applied to it, there are bound to be some new findings to come out of it. Everybody wins... except those lucky few who've managed to wrangle a higher salary than they're worth. And, erm, Glassdoor.